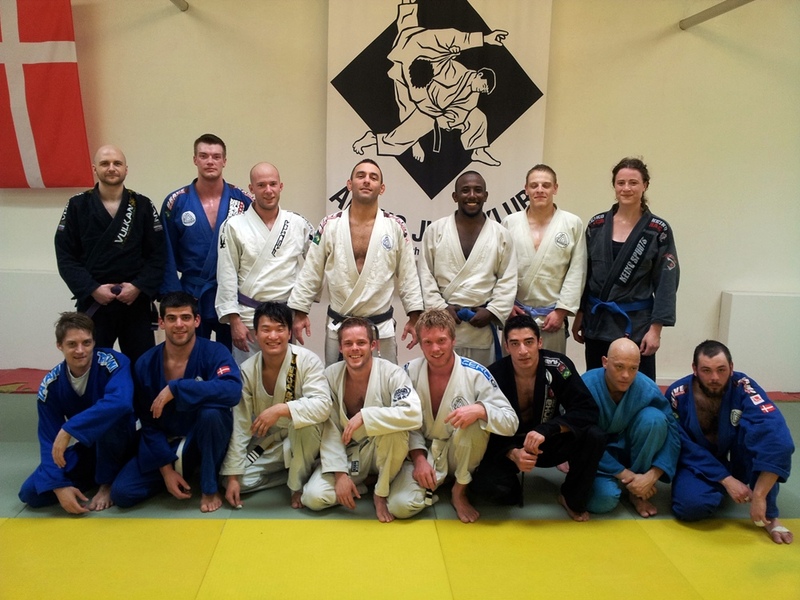 Choke Århus became in 2006 the first dedicated Brazilian Jiu-Jitsu academy in Jylland. Some of the students here are among the best in our organisation. The school is located at Aarhus Fight Academy. The facilities include three large training areas, lounge area, reception, small fight gear shop, male and female changing room and showers and large strength training area. Membership of the gym will give the members full access to the facilities and the chance to participate in all activities such as MMA, Muay Thai, No-gi Grappling, Tae Kwon Do and Boxing fitness.